Magic has never been hotter! There are more television specials and series involving magic than ever before. The season 2 premiere will be on July 10 on the CW Network. Associated Television International presents MASTERS OF ILLUSION, the largest magical touring show in the world. Performances that include Grand illusions, levitating women, appearances and vanishes, escapes, comedy magic, sleight of hand and beautiful dancers. Everything you could possibly imagine and performances that you never dreamed possible! And it's all LIVE! No camera tricks, no computer graphics, just amazing illusions in real time in front of a live audience. 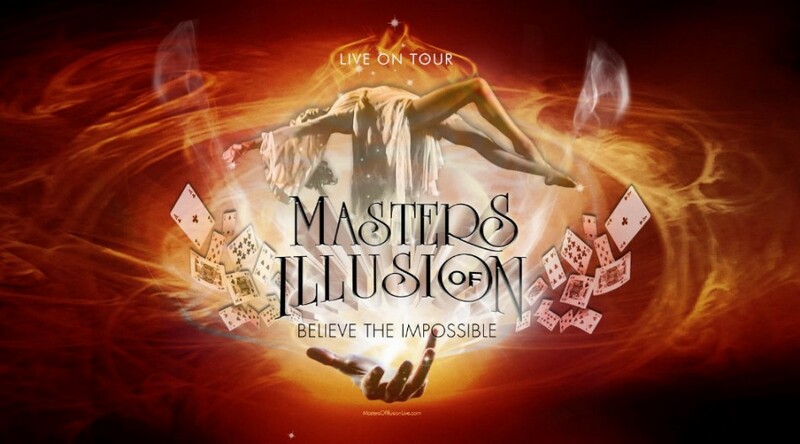 "With its star-studded performance, Masters of Illusion Live! took the audience on a roller coaster ride that never ended." "Delightfully entertaining and mystifying magic that will keep you guessing throughout the show."